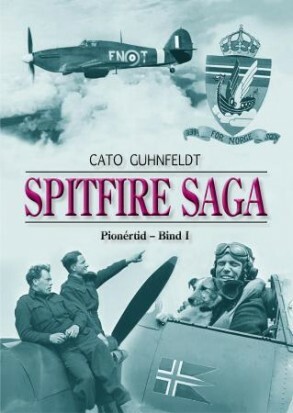 Cato Guhnfeldts epic release of seven (!!) gigantic books about No. 331 and 332 Squadrons operations during WWII. 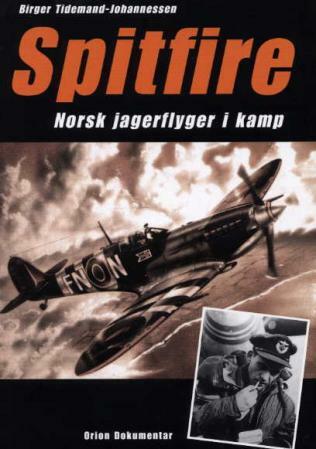 The collection is a MUST to anyone interested in the Norwegian Spitfire squadrons heroic wartime efforts. The books are in Norwegian language with added English captions and summaries. The photographic collection are enough of its own to buy this amazing set of books. Haugenbok.no (link above) offers free shipping which comes in handy with thick books like this. 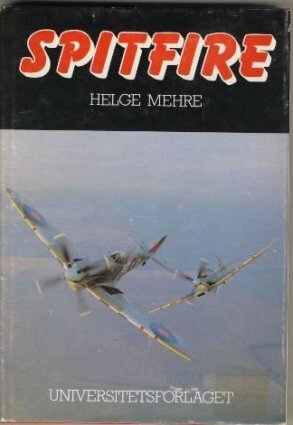 Spitfire ace Helner Grundt Spangs own take on the mental strain he and his fellow Spitfire pilots went through during WWII as well as in post-war Norway. The book is in Norwegian language and available to read free via the link above. 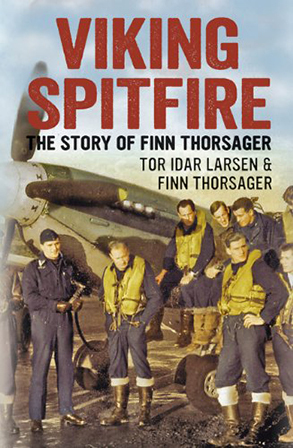 Spitfire pilot Birger Tidemand-Johannessens own story from his career as a wartime Spitfire pilot. In Norwegian language. 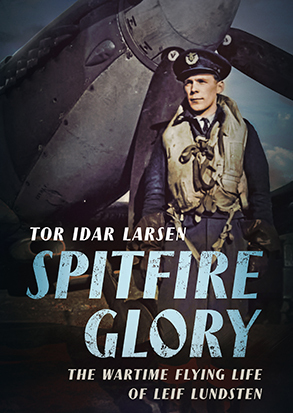 The topscoring Norwegian Spitfire ace tells his story of combat and flying during WWII in his own words. In Norwegian language. 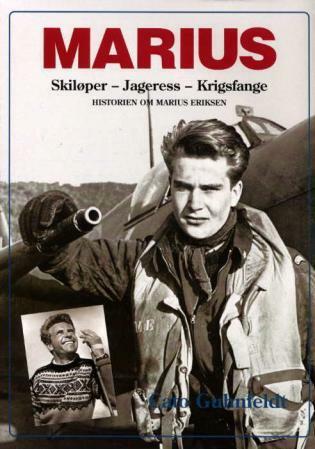 Norwegians brilliantly talented Spitfire-pilot Marius Eriksen tells his story of escaping Norway, flying in combat, loosing his best friend and surviving as a POW in Germany. 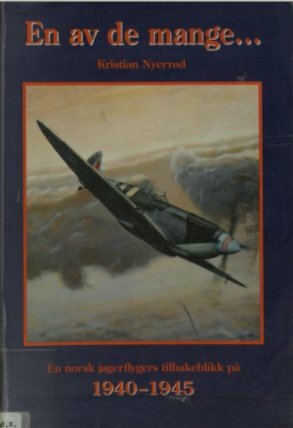 331 Squadron pilot Kristian Nyerrød offers an honest insight into life as a pilot with 331 Squadron at North Weald, and later as a Mustang pilot. Free to read via the link above. 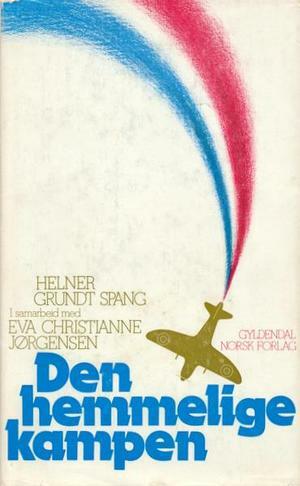 In Norwegian. A sobering story about a Norwegian pilot being involved in a serious accident in Little Norway which made him chronically ill and physically disabled. Interesting fact is that the students teacher at Little Norway was Per Waaler who also got seriously injured – he is referred to in the book. Hard to get a copy these days, but do make a few searches for it. In Norwegian. 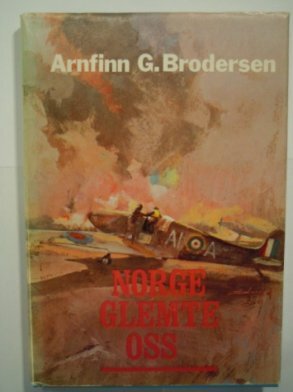 Helge Mehre (former squadron leader and Wing Commander for 331 and the Norwegian Wing at North Weald) gives an analysis of the Wings efforts in WWII. In Norwegian. 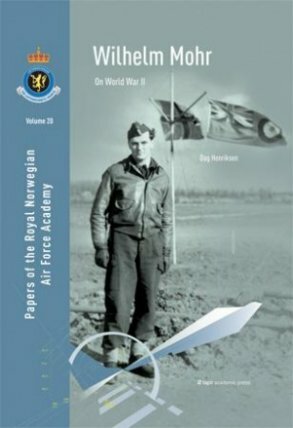 Lieutenant General (retired) Wilhelm Mohr is one of the most influential officers in the history of the Royal Norwegian Air Force (RNoAF) – and in recent years has often and rightfully been described as ‘the grand old man of the RNoAF’. 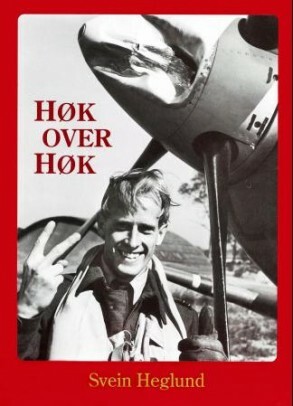 This is a collection of Mohrs articles and writing on WWII and the Norwegian efforts during the period. In English. 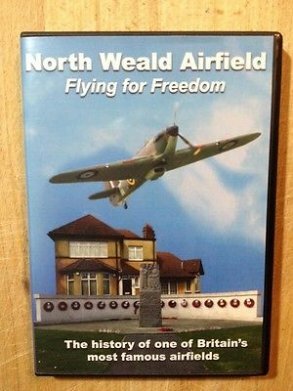 Launched to coincide with the 90th Anniversary of the opening of this famous airfield in 1916, the new DVD telling the story of North Weald Airfield and its people – in war and peace, is proving a great success.